With a 640GB hard drive capacity, an Intel Core i3 processor, and a memory capacity of 6GB RAM, Samsung RV511 is a real powerhouse. 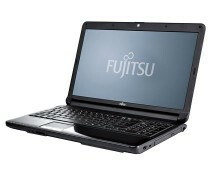 This sweet deal from tesco.com will definitely make you want to buy this amazing laptop. Save roughly 14% which is approximately £75 off the original price. 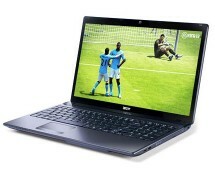 Invest in this top-quality laptop from Samsung and get ready to enjoy excellent performance. Powered by a super-fast dual core 2.53GHz i3 processor, the RV511 allows fast internet browsing, HD video playback and even light gaming. 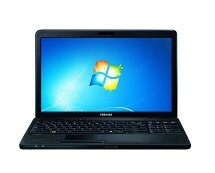 The well-specified Samsung RV511 notebook highlights the relatively new Intel Core i3-380M processor. 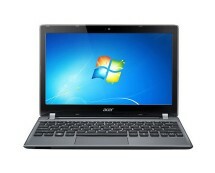 It runs at 2.53 GHz and combined with whooping 6GB of RAM ensures smooth and enjoyable Windows 7 experience. With a hard disk of 640GB, this laptop is twice the average size of most laptops available on the market within this price range. The excellent storage space, fast processor, and extra RAM make the laptop ideal for office work, browsing or media editing. The RV511 has a 15.6 inch panel with a resolution of 1,366 x 768 pixels. It looks quite impressive as it produces extremely vivid, bright and vibrant colours. In addition, the Samsung RV511 has an Nvidia GeForce 315M dedicated graphics card with a memory of 512MB that offers decent 3D hardware acceleration. Actually, the laptop scored 3,845 points on a 3DMark06 benchmark test which is fairly good result for a laptop priced below £500.00. In addition, the Nvidia card will speed up certain media editing software packages (e.g. Adobe Photoshop) that can handle CUDA, as well as improve various graphics operations. Thanks to the Nvidia 315M graphics card, you will benefit from excellent 3D visuals that will definitely look stunning on Samsung’s HD display. Also, Nvidia Optimus technology, the battery life of Samsung RV511 can last for about 4 hours which is great for a laptop with a discrete GPU. 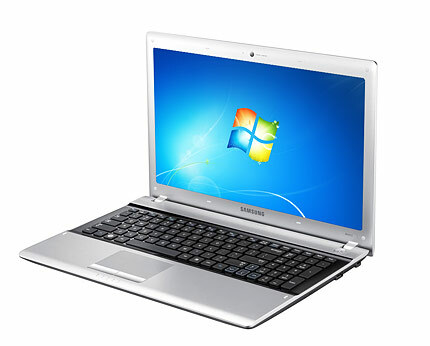 Samsung Fast Start allows you to start your RV511 approximately 20% faster compared to other conventional laptops. Data transferring is facilitated by the three USB 2.0 ports, as well as the 4-in-1 card reader. When it comes to usability, the RV511 has well spaced and low-profile keyboard that has a number pad on the right-hand side. The keypad is smartly laid-out to ease typing. Even though the keys are rather small, there is enough space between them so you will not make frequent typos. All keys are soft and responsive which makes typing on the RV511 quite a pleasant experience. The Samsung RV511 is particularly designed to offer terrific reliability, usability and performance at an extremely affordable price.